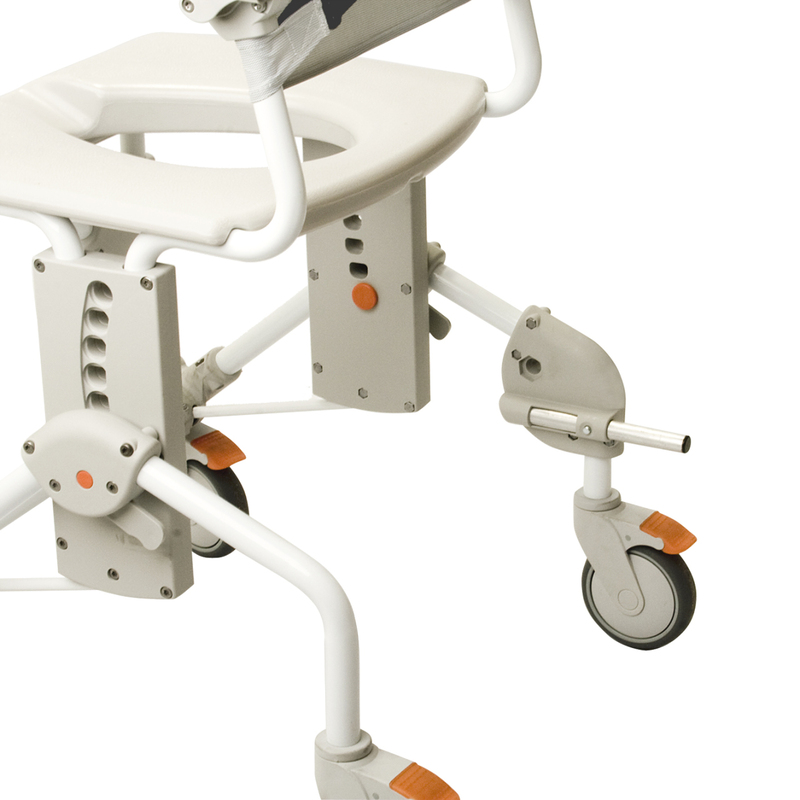 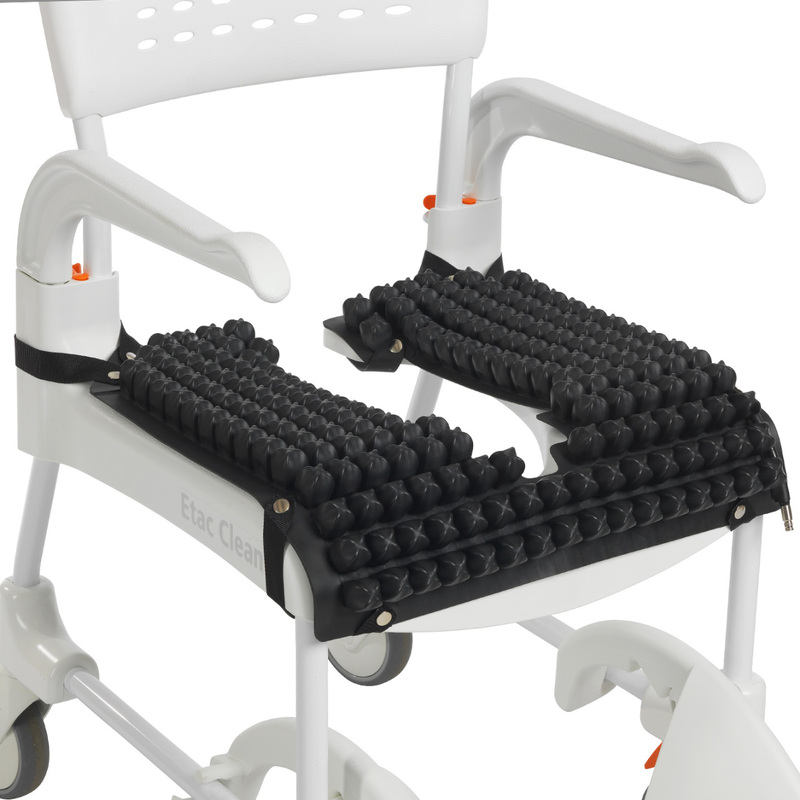 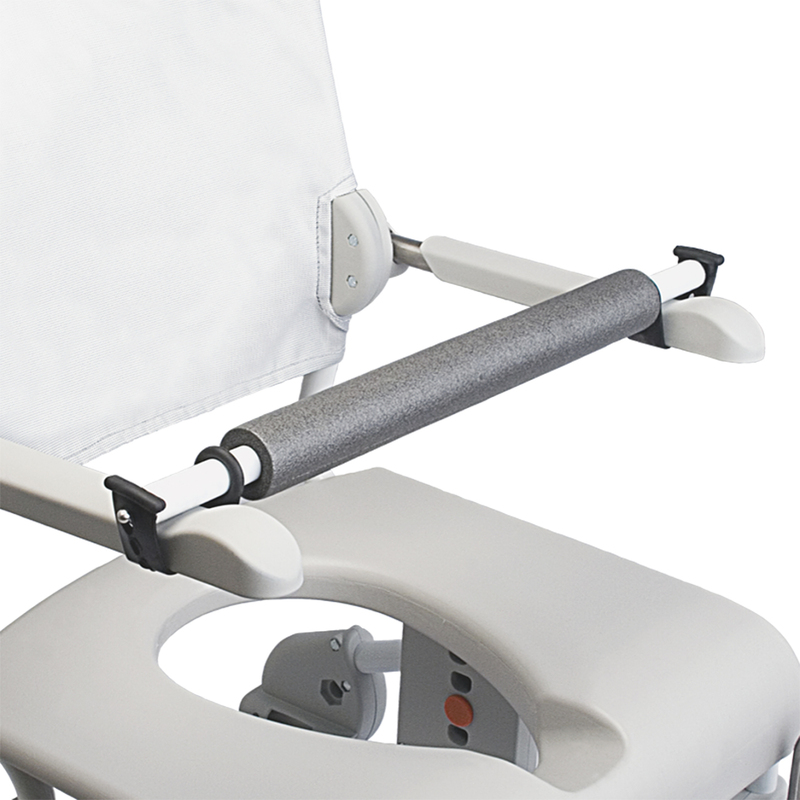 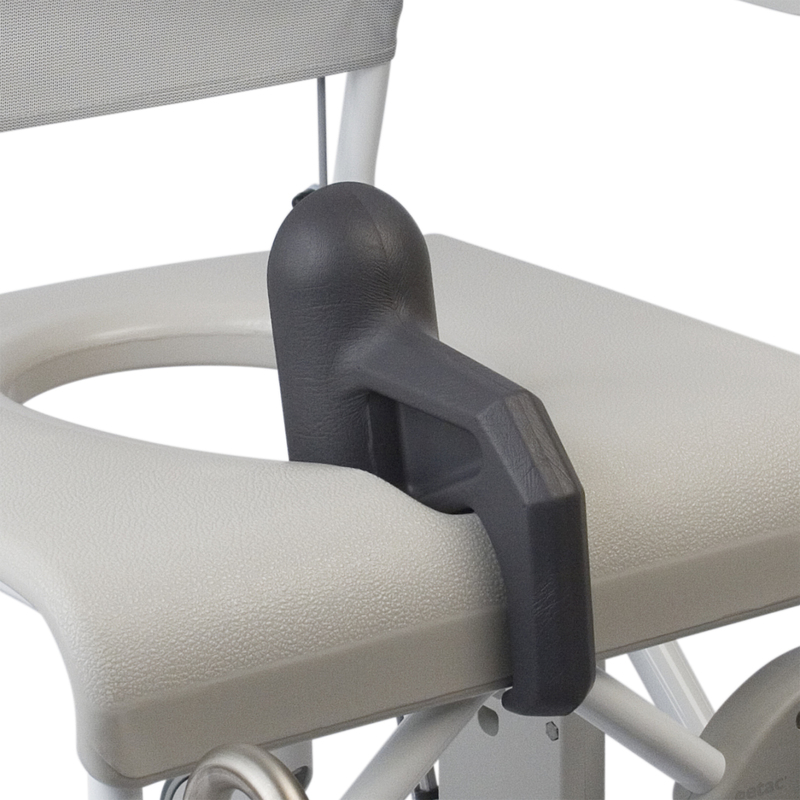 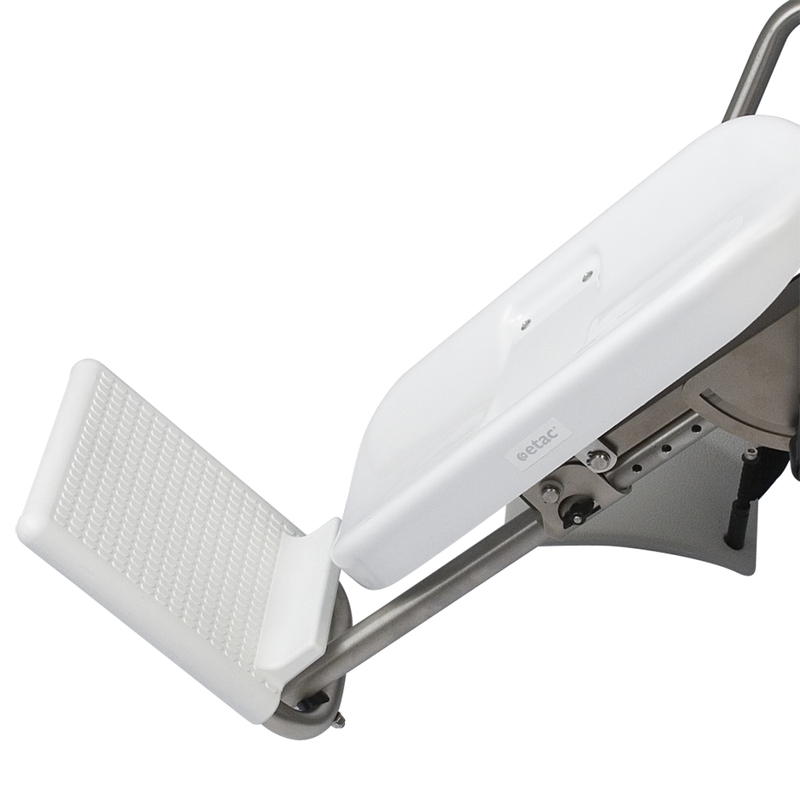 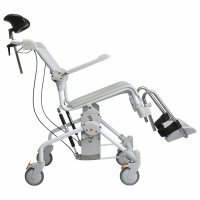 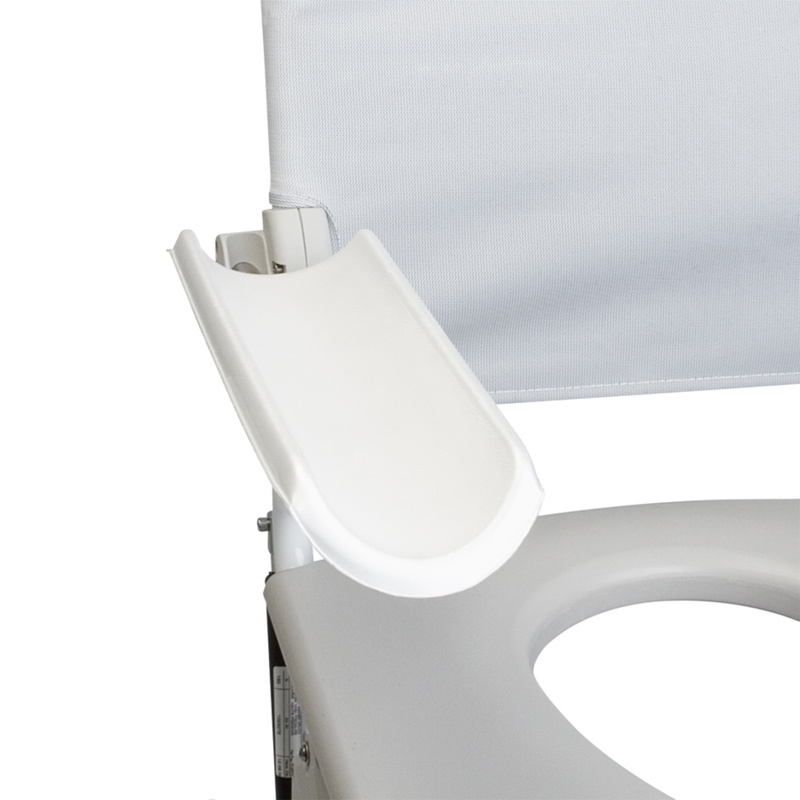 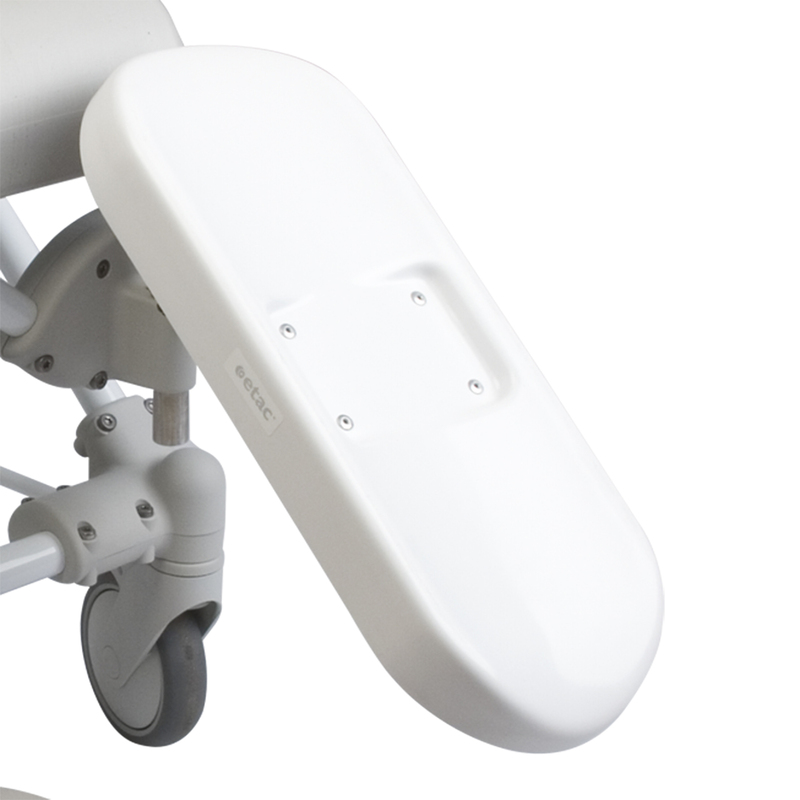 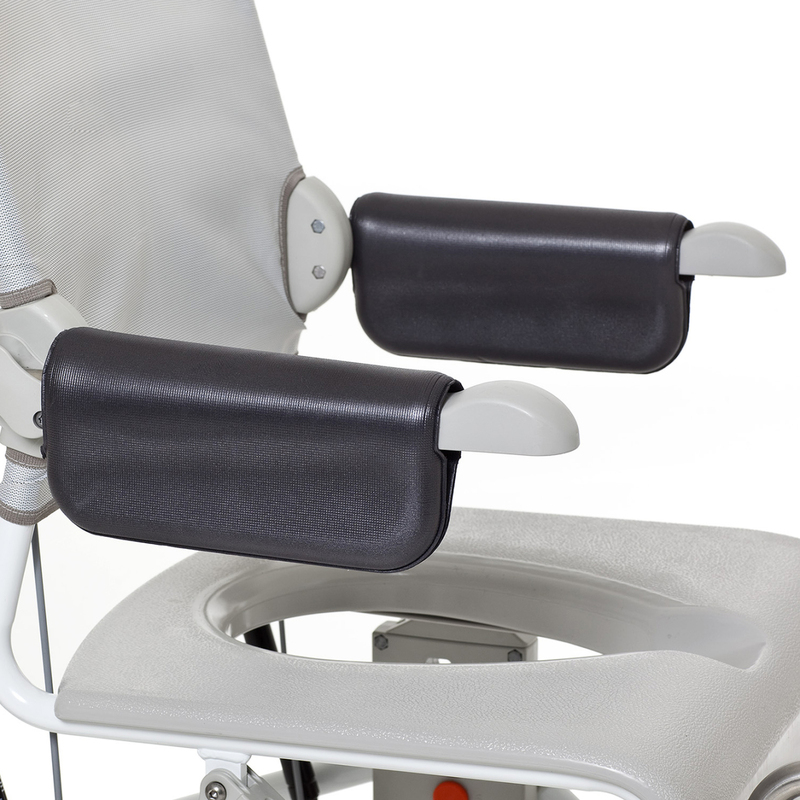 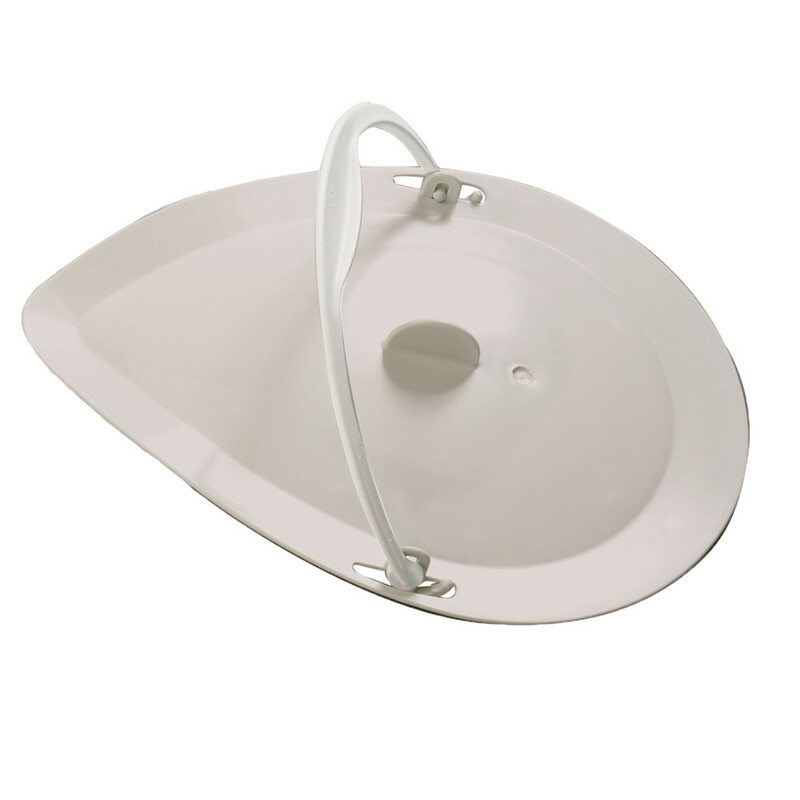 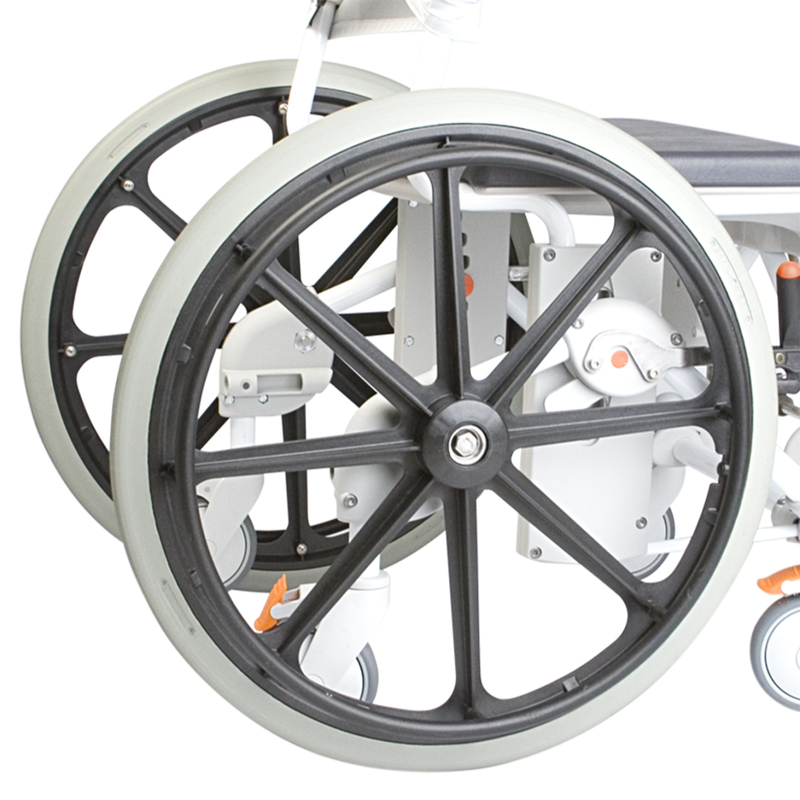 The Etac Swift Mobile Tilt 160 with bucket holder shower and toileting chair is available in two models; the basic model and the 160 which has increased weight capabilities. 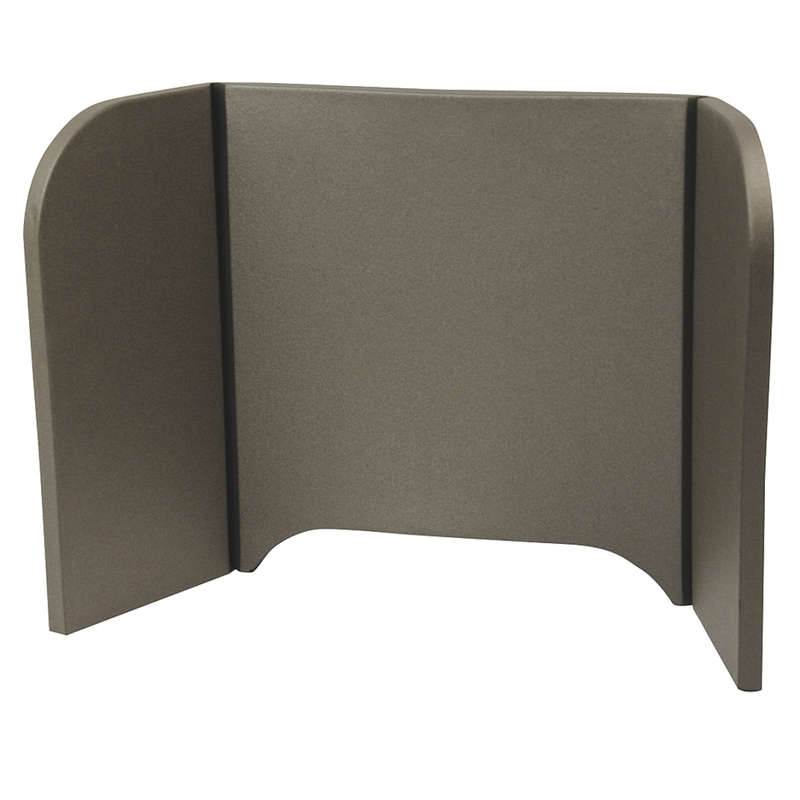 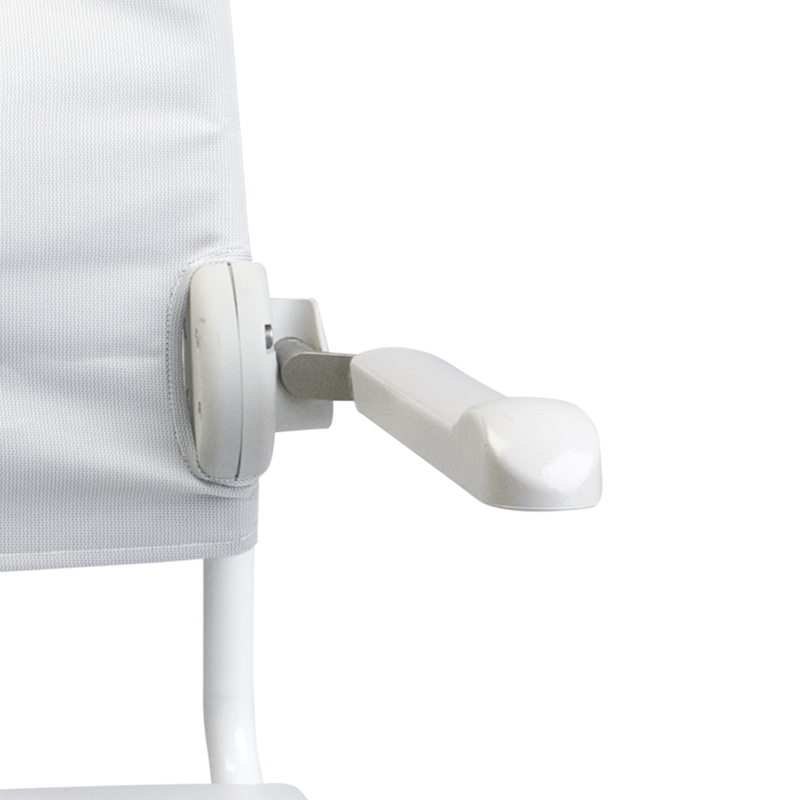 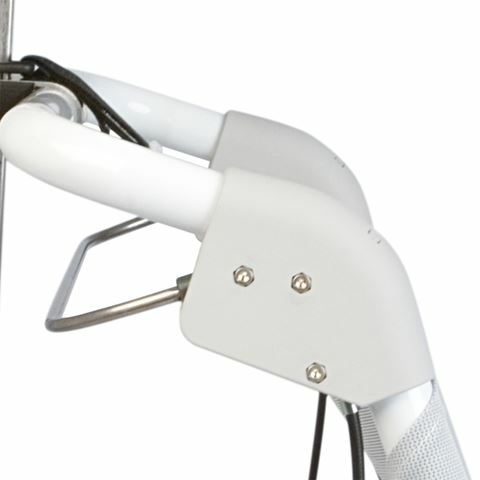 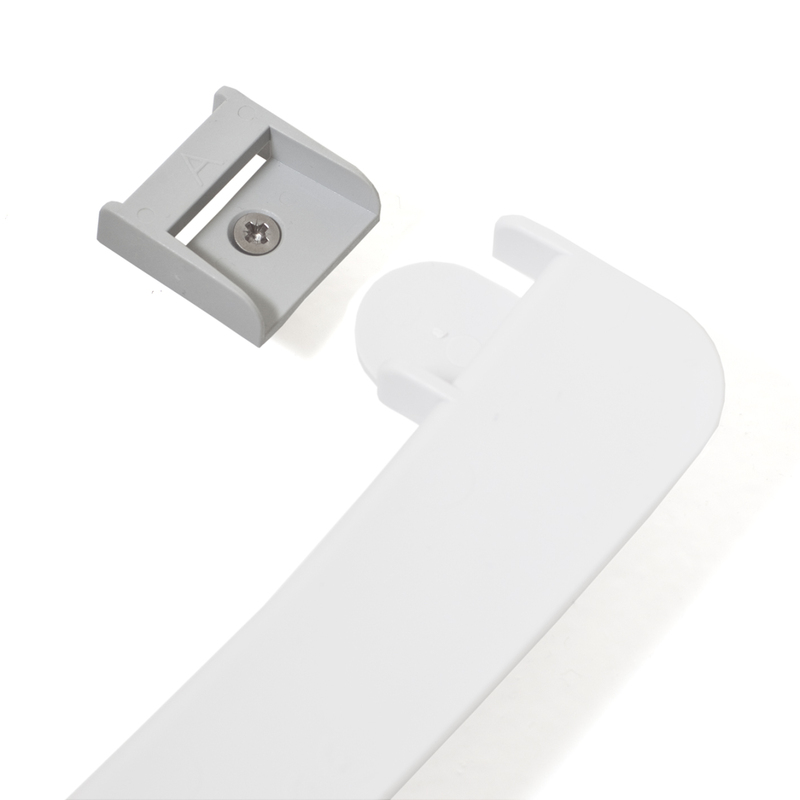 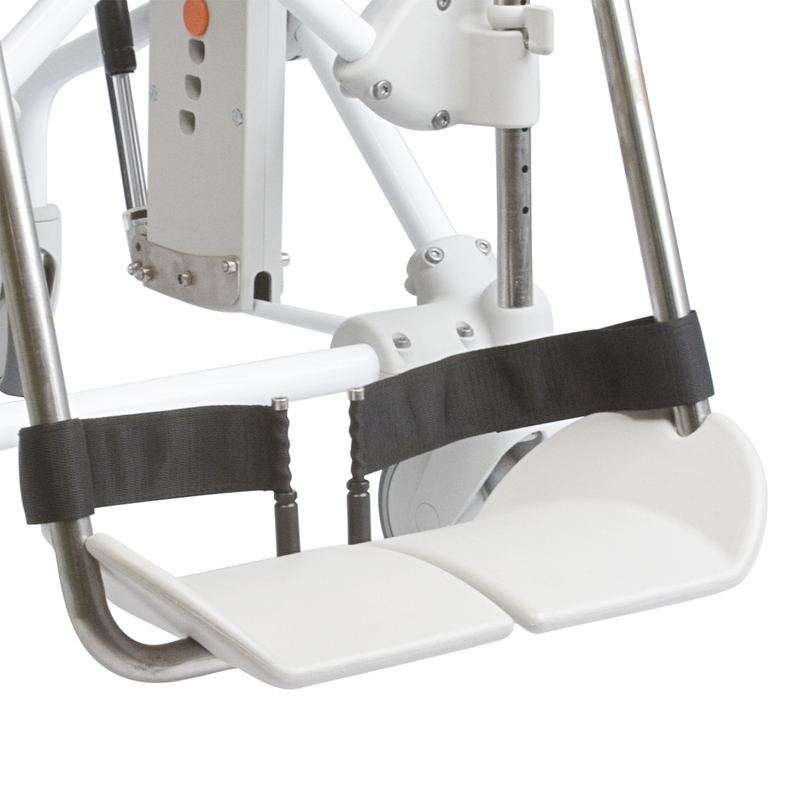 The Tilt 160 model has all the functions of the Etac Swift Mobile but also offers side tilting which allows the carer to retain eye contact and communicate well with the patient whilst tilting making it easier to use. 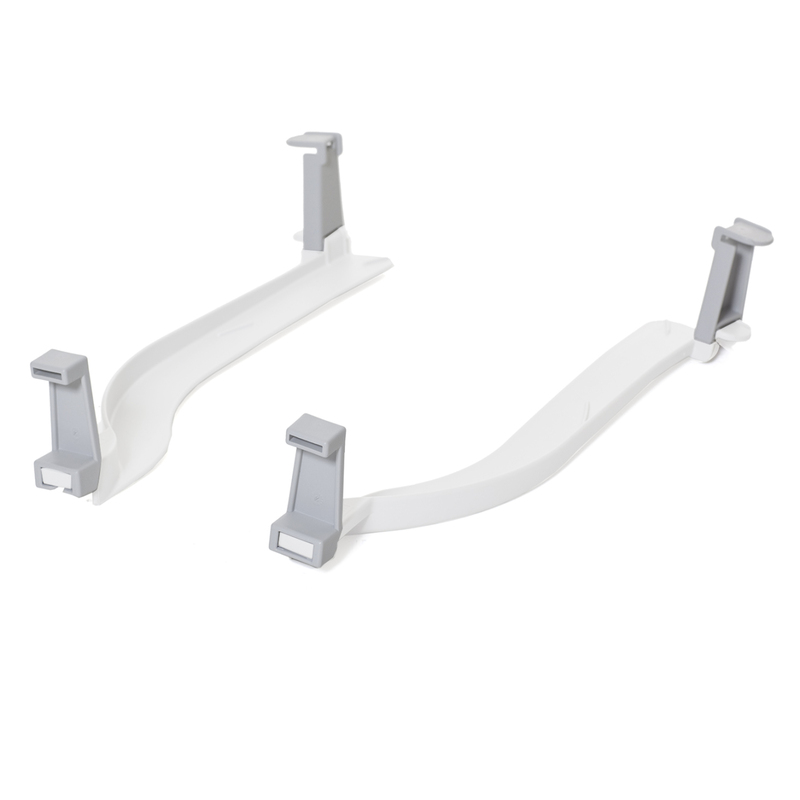 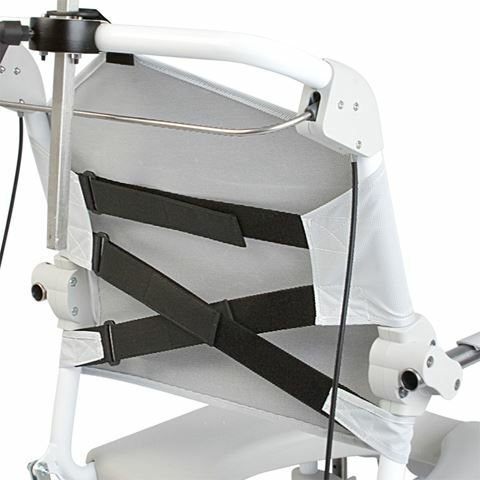 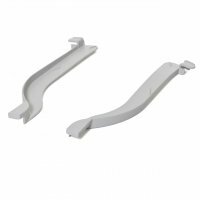 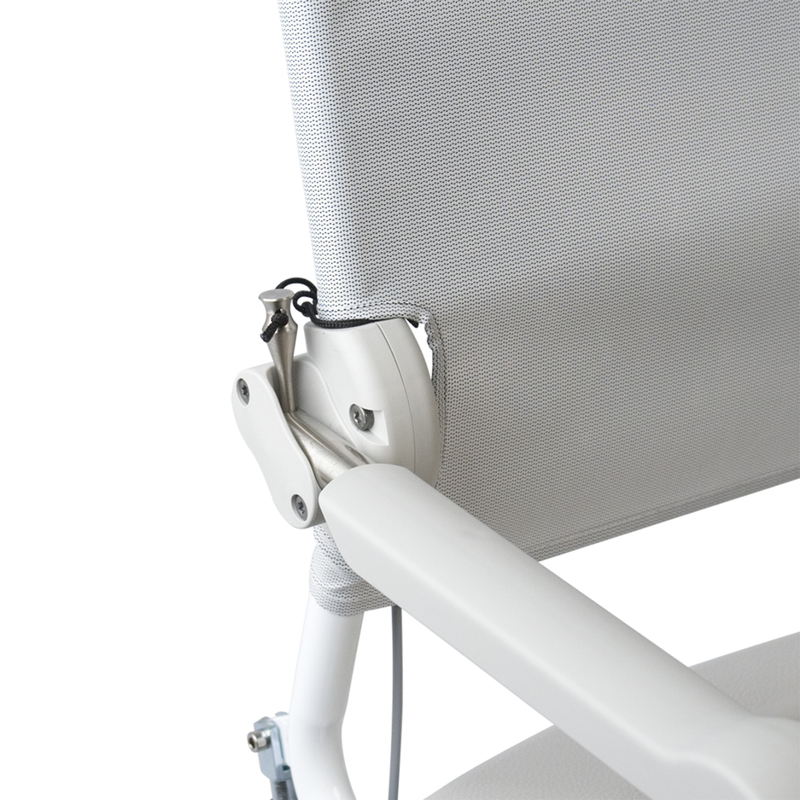 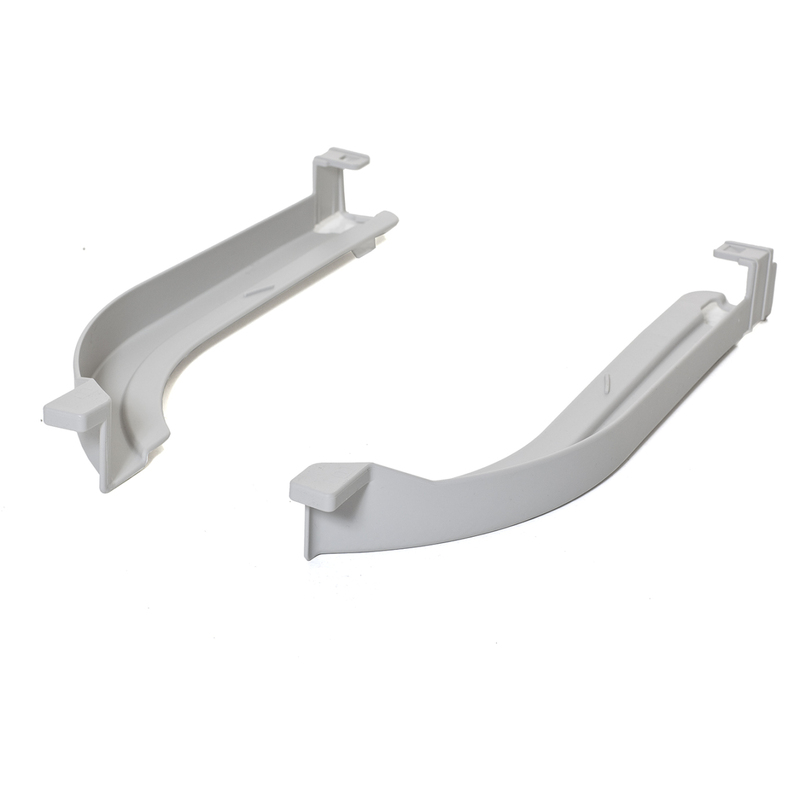 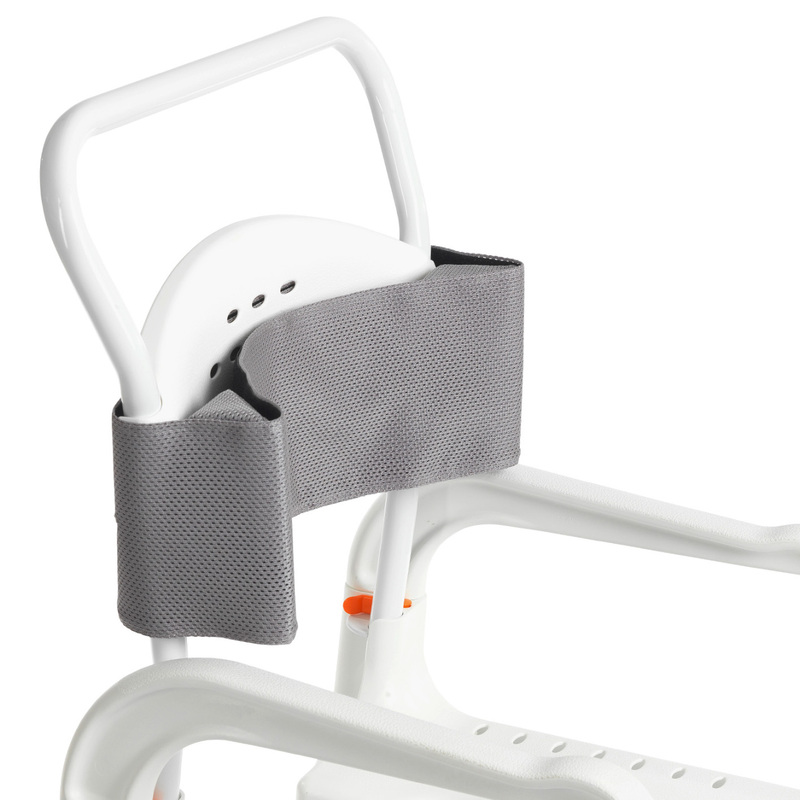 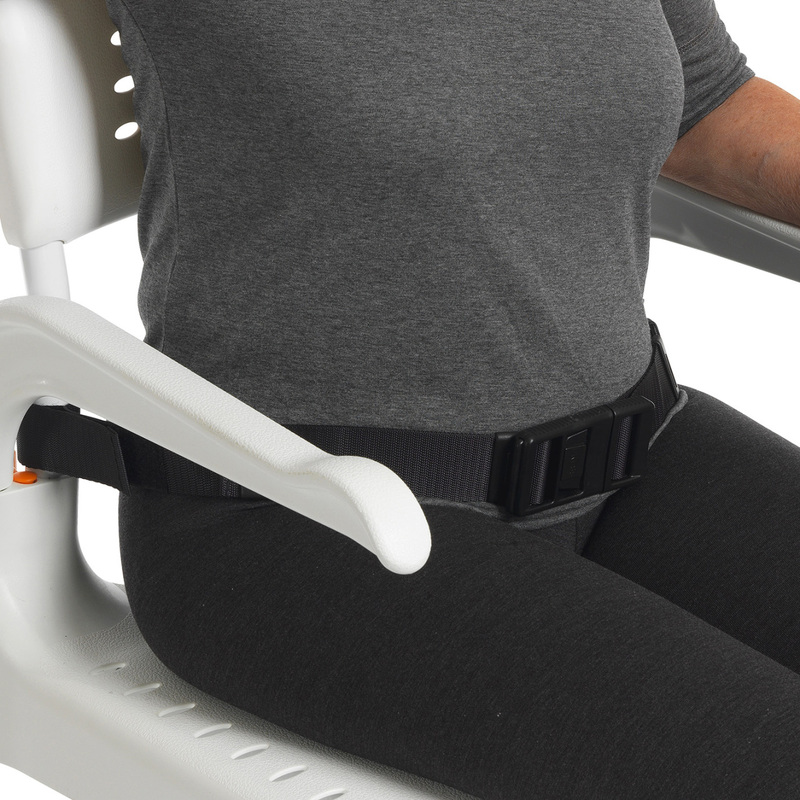 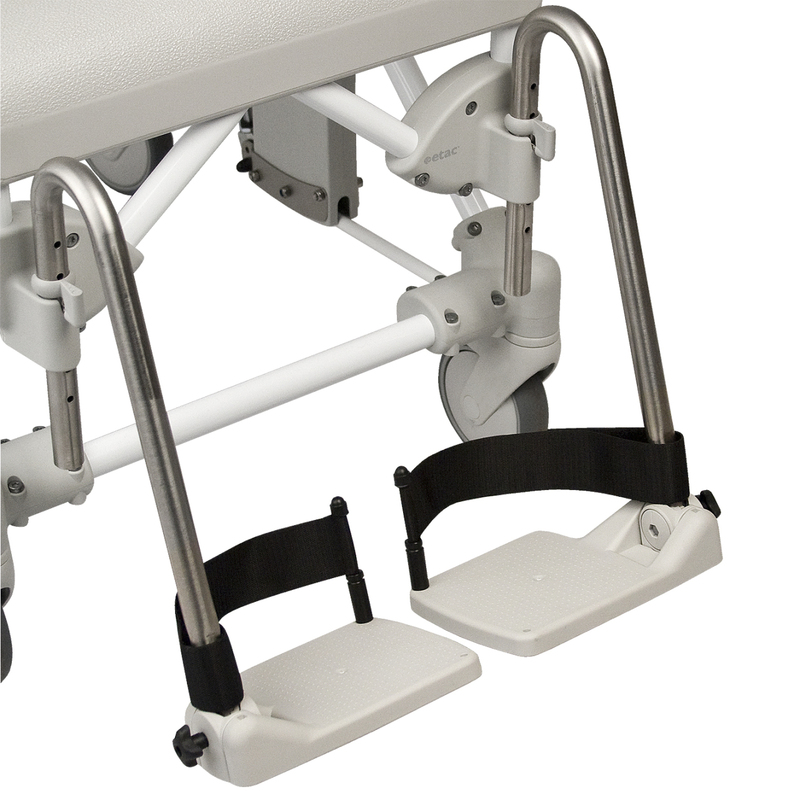 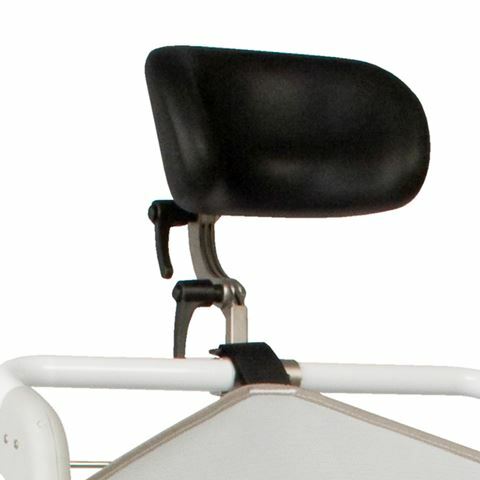 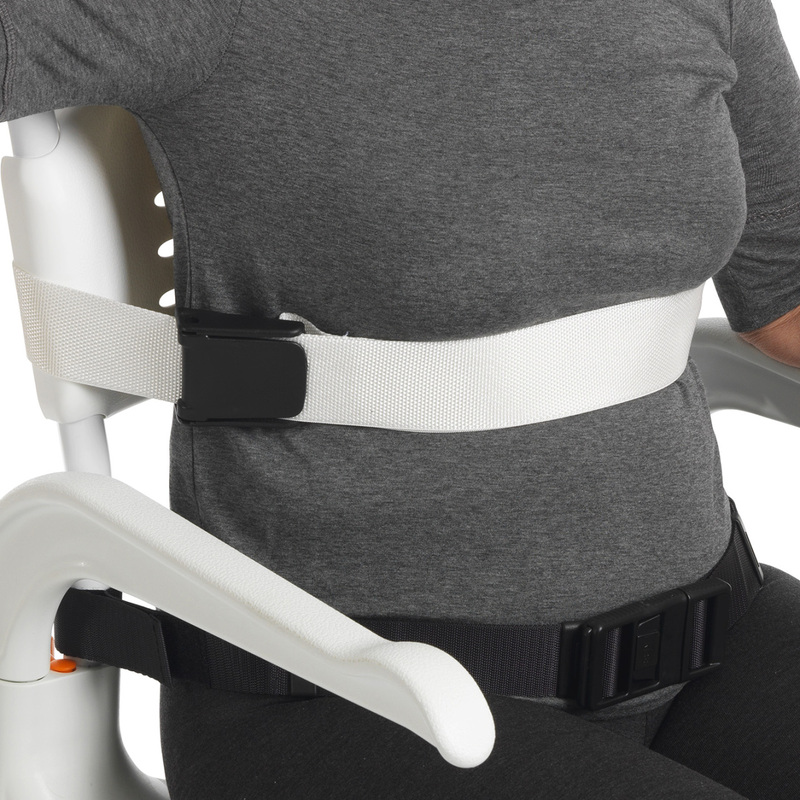 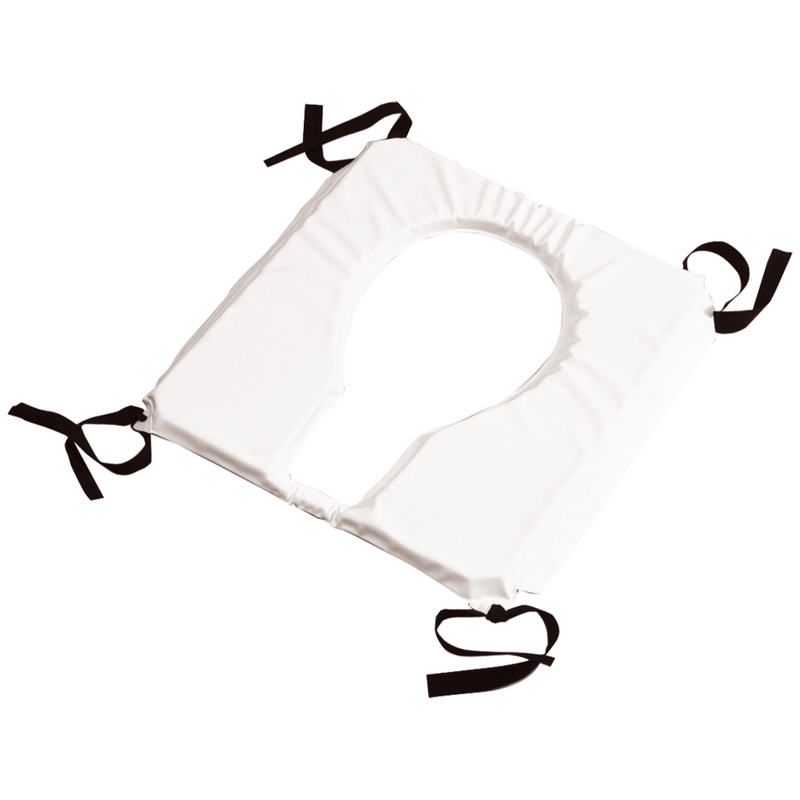 There are gas piston underneath the seat which assist in uprighting the patient after tilting which reduces risk for the care, the tilting is smooth as the patients bodyweight acts as a counterweight. 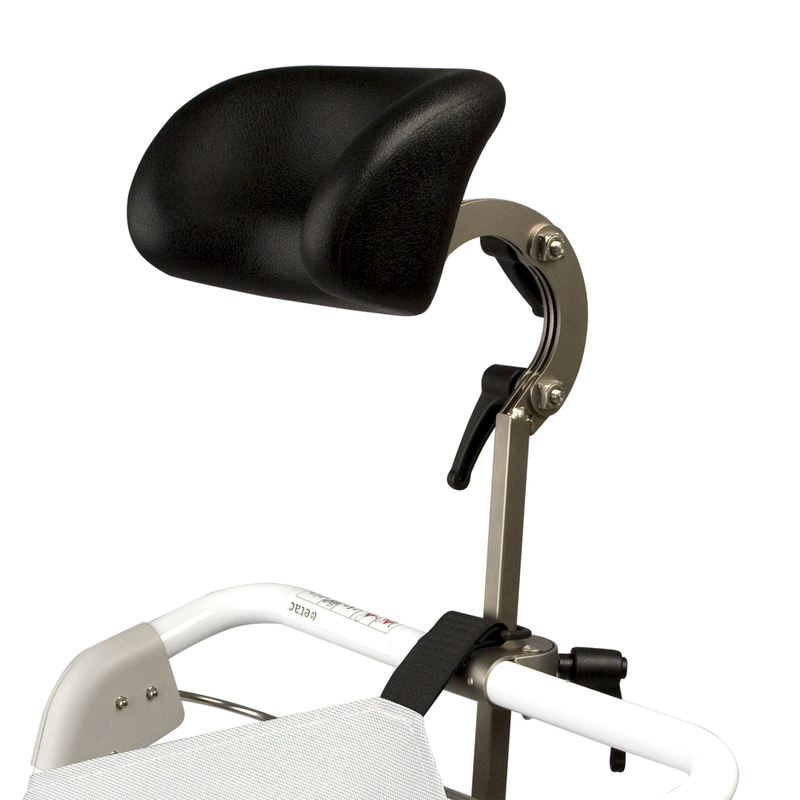 All adjustments can be made without tools, including changing the seat height. 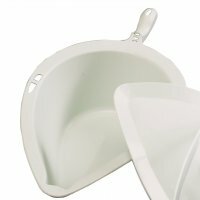 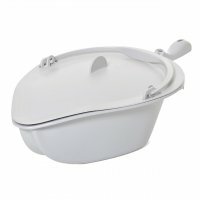 It is also available with a pan holder. 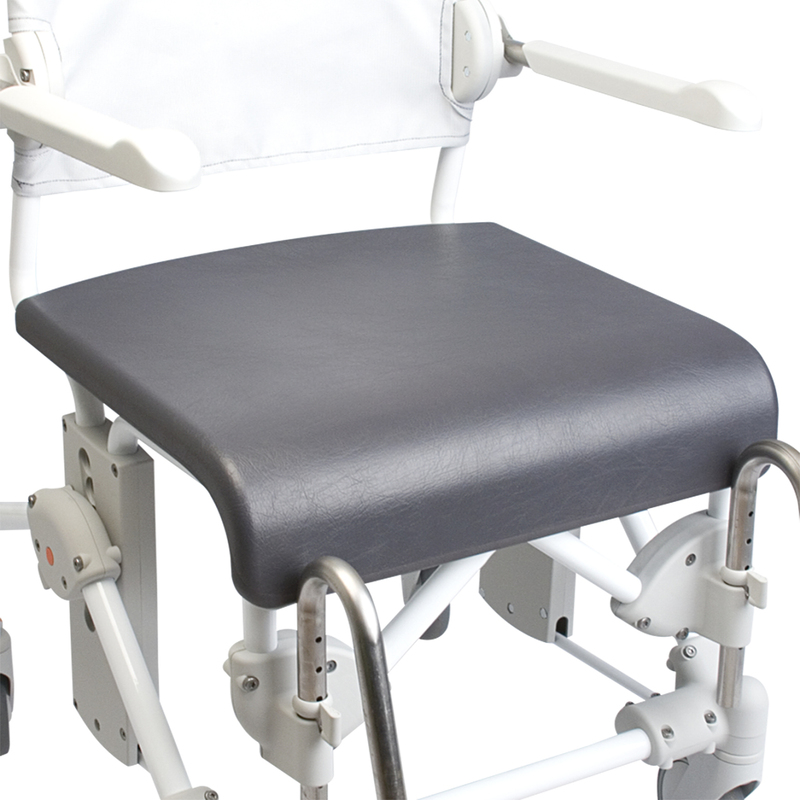 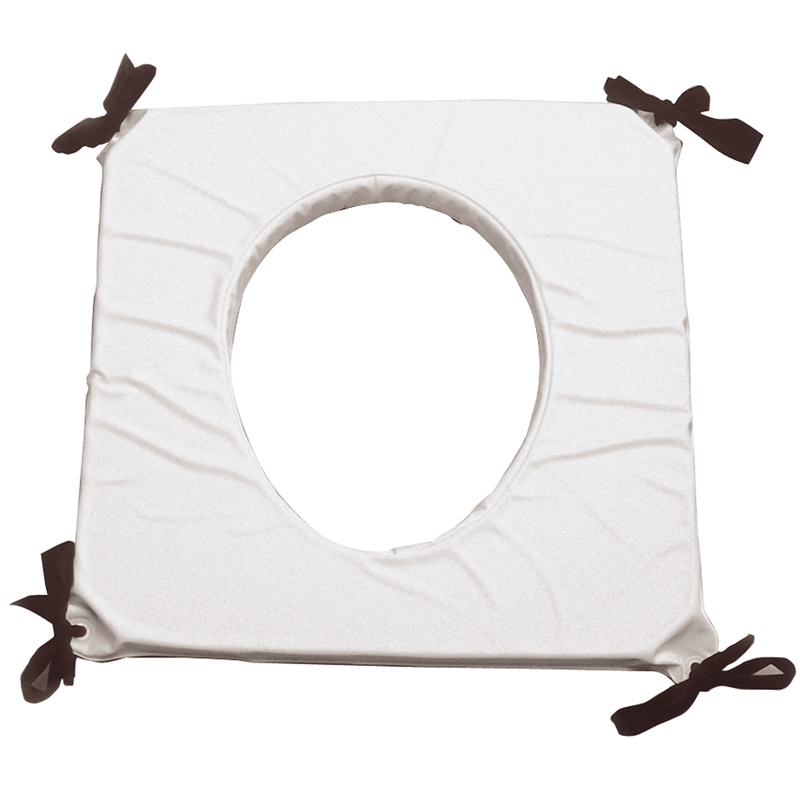 Care: Clean with solvent free cleaning agent (pH level 6-9), or with 70% disinfectant solution. Can be decontaminated at max 85 celsius/ 185 Fahrenheit if required.